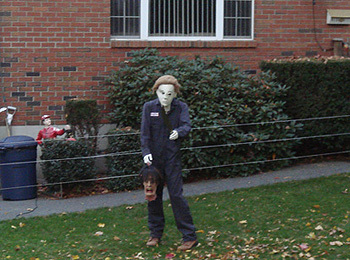 It’s that lovely spooky time of year again! 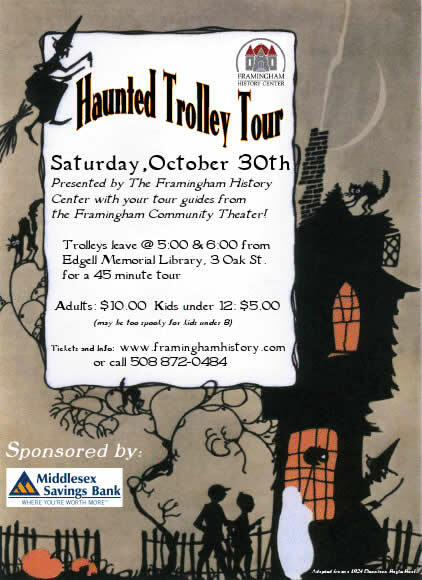 My work, The Framingham History Center, is having their annual Haunted Trolley Tour. 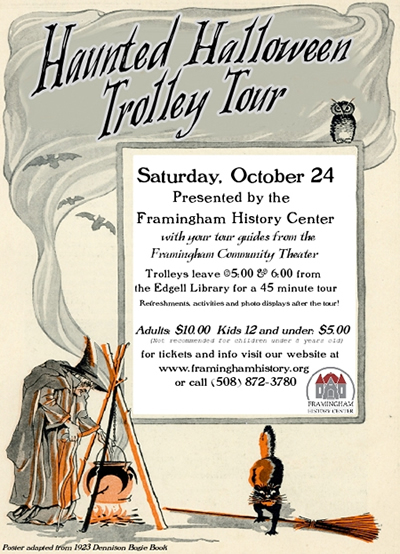 It’s a 45 minute ride through Framingham’s mysterious past! 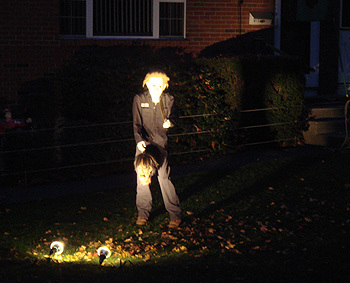 Actors from the Framingham Community Theatre will narrate the spooky legends and ghost stories that abound on the back roads and main thoroughfares of town. 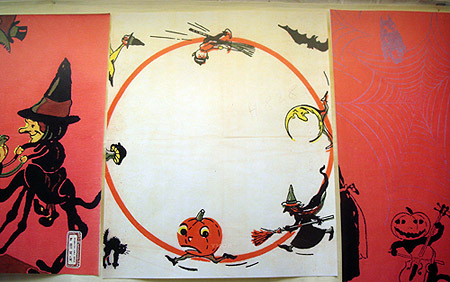 After the tour people can come back to the Edgell Memorial Library where we’ll be displaying some fine vintage Dennison Halloween products, playing “old time” seasonal games and offering cider and donuts. The ride isn’t suggested for children under 8 years old. 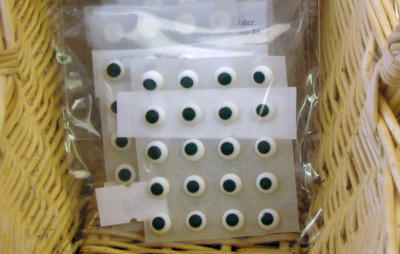 I was making a Halloween care package to send to my sister in Oregon and thought I’d check out Sweet Boutique for seasonal treats. 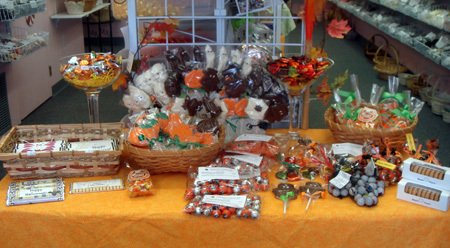 They have a nice display of chocolate pops, candy corn, maple wafers, pumpkin fudge and packaged chocolates with Halloween-themed wrappers. 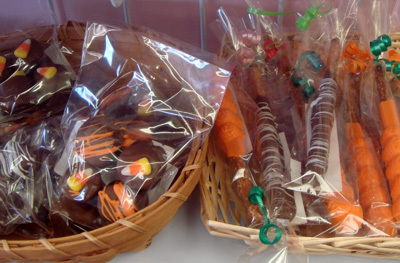 If you’re looking for some Halloween treats and want to support a local business run by very nice people, please visit Sweet Boutique (371 Worcester Rd) and check out their site at http://sweetboutiqueframingham.com. Mike also looks especially spooky at night! 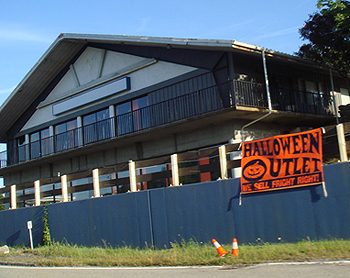 We were driving down Rt 9 this weekend and noticed the signs at this year’s location for the Halloween outlet at the old Saab dealership. I thought it was slightly interesting that they chose another Tudor style building like they did 2 years ago at the old Border’s Books building. I think they skipped a Framingham location last year, maybe because we got Halloween Express (which was awesome) but glad to see they’re back and interested to see what they do with the space inside. Don’t get me wrong, I enjoy the summer. 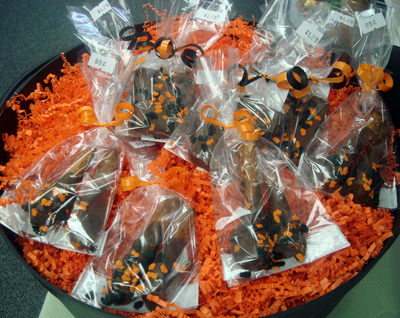 I like out-door swimming, waking up to daylight, ice cream at the beach, not having to bundle up when I leave the house, etc… but as some readers know, Halloween is my favorite holiday and I get a small thrill out of seeing the first appearences of Halloween products for the season. Such as this simple display at the Stop & Shop on Old Connecticut Rd. I saw last night. Not full blown Halloween but we see some nice autumn colors and the m&m’s suggest a little creepyness. No bad for mid-summer. 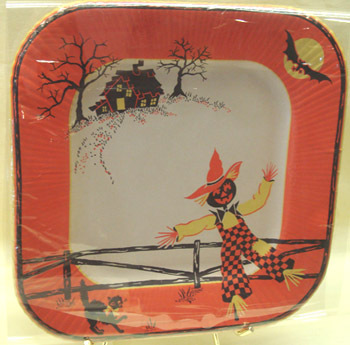 Walking through the downtown library, I saw a nice display of Halloween products made by the old Dennison paper product factory here in Framingham. I thought it was interesting to see these old designs. From what I saw the displayed peices were dated from 1918-30’s. Just something worth checking out if you’re in the library.